Dog urine stains in carpet Tampa FL, are extremely difficult to remove. 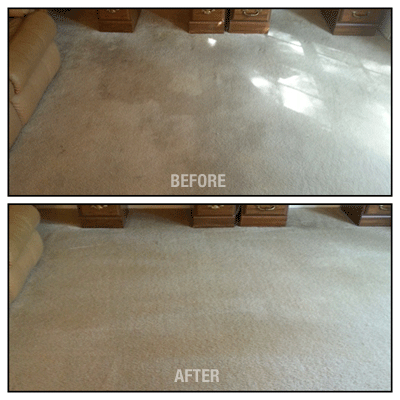 Let the professionals at Chem-Dry of Tampa help you with your dog urine stains in carpet. Call Chem-Dry of Tampa at (813) 402-8403, or vist us at www.tampascarpetcleaning.com to learn more.